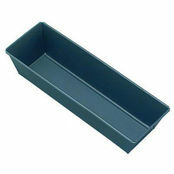 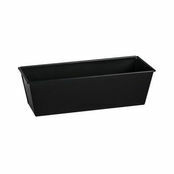 Loaf Pan 75mm 300mm is also available in the following variations of colour or size. 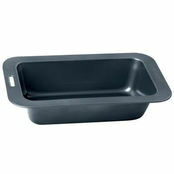 Below are other products that are similar to Loaf Pan 75mm 300mm. 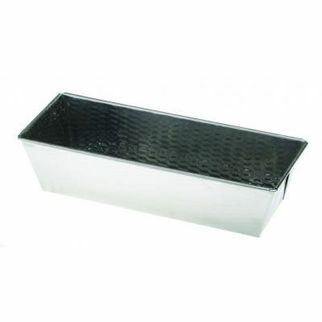 Fisko loaf pans are available in three sizes from 75x250x110mm to 75x350x110mm. 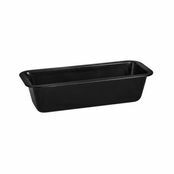 The loaf pan from Fisko comes in three convenient lengths 250, 300 and 350mm and is made of 18/10 Stainless Steel. 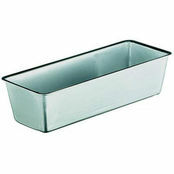 Great for any number of uses these loaf pans are priced to suit even the tightest budget.